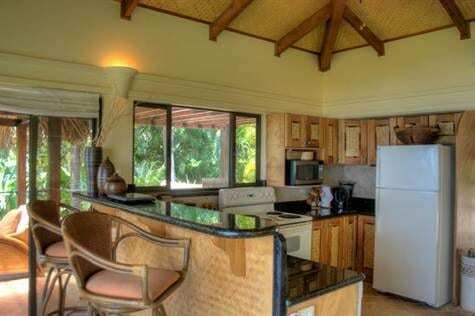 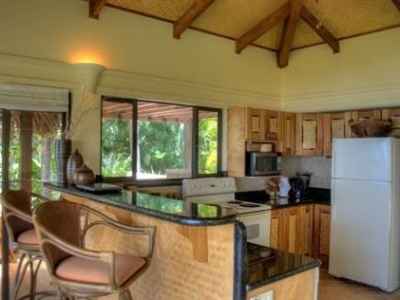 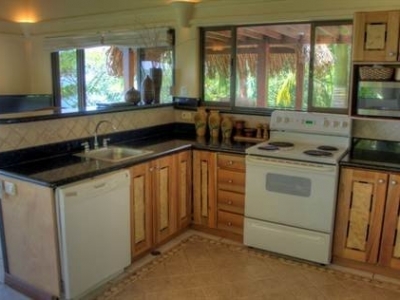 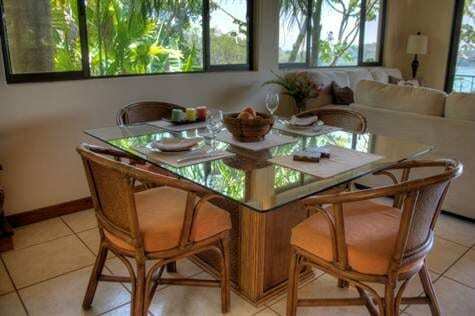 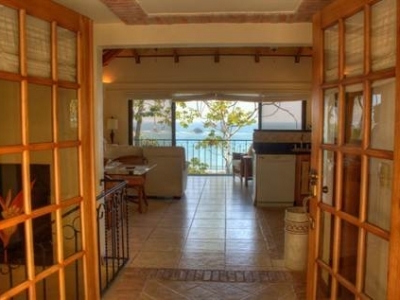 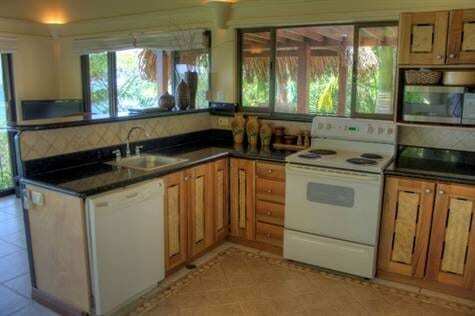 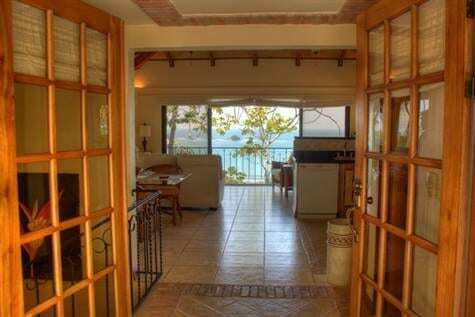 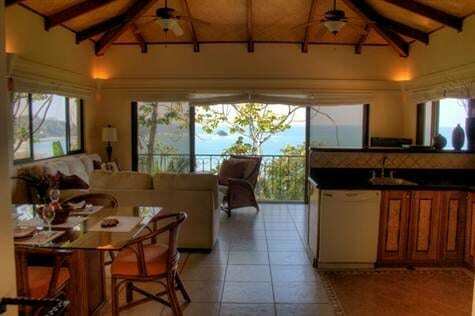 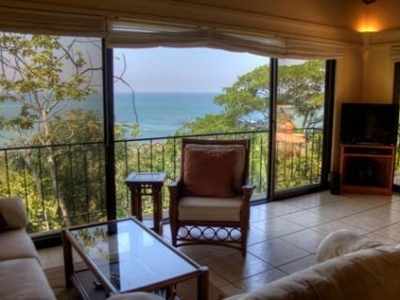 CONDO – 3 Bedroom With Amazing Ocean View, Great Access, And Room For Pool!!! 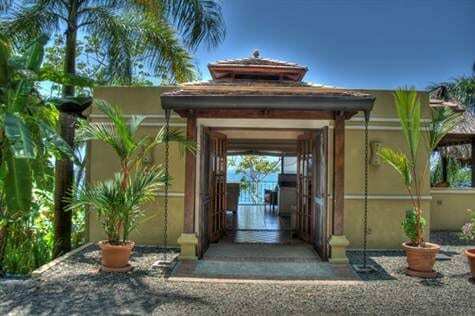 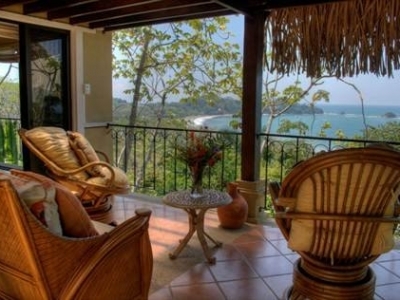 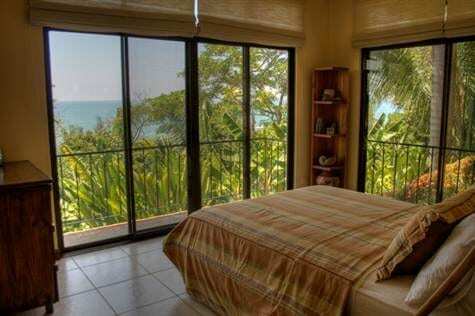 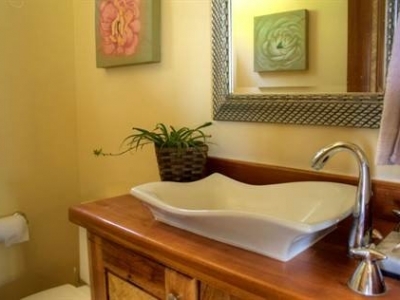 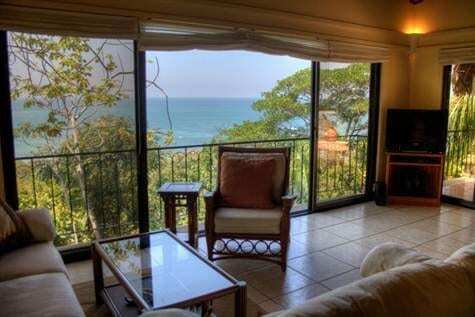 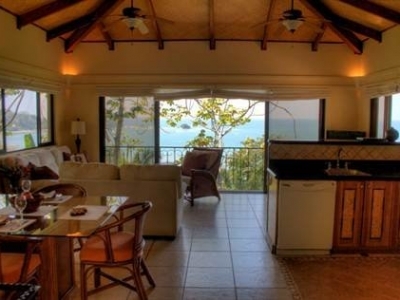 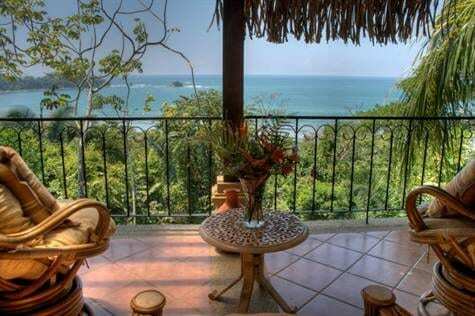 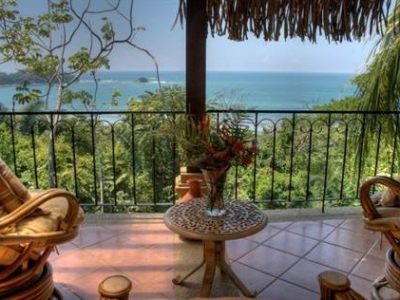 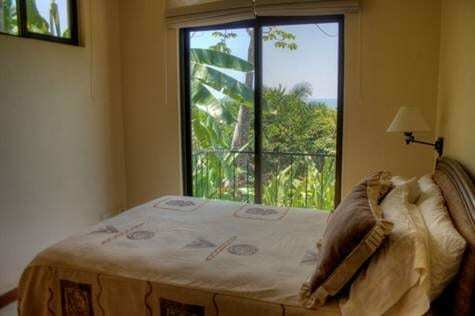 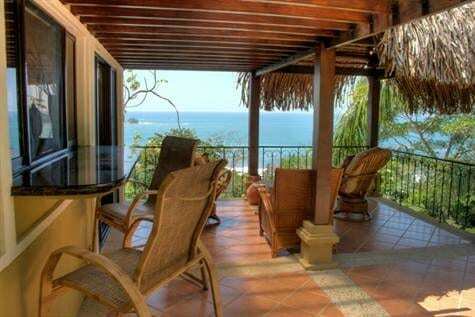 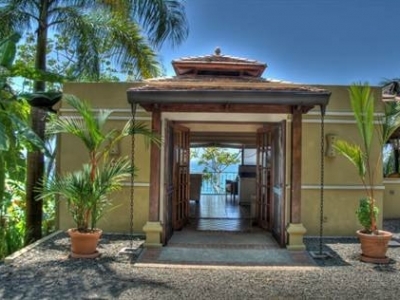 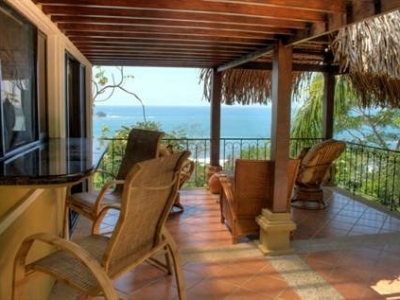 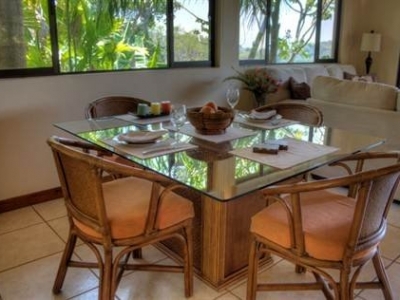 Villa HighPalms is a 2-storey stand-alone condo-villa located directly above a beautiful one-kilometer long beach in Dominical, Costa Rica, with stunning ocean and white water views. 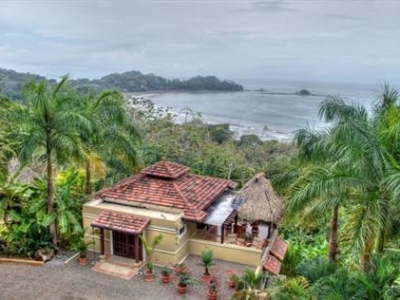 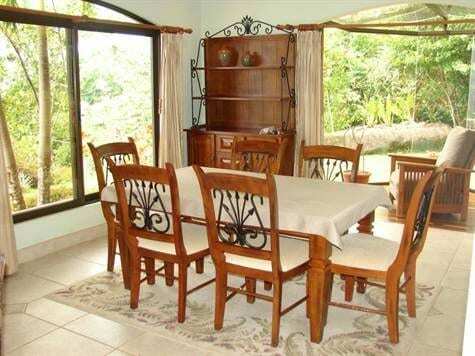 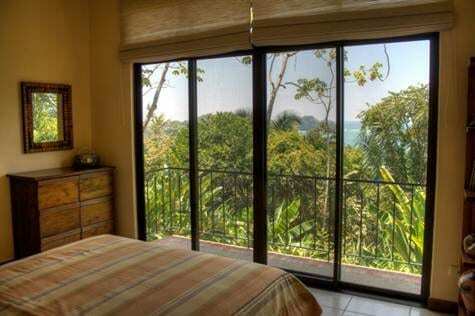 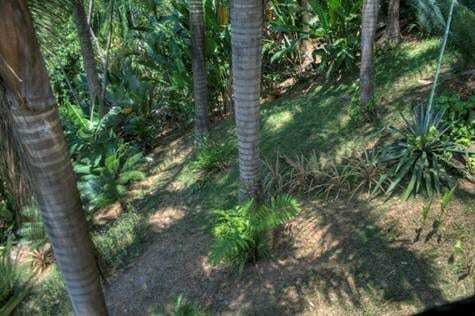 As one of the 35 vacation villas in a secure gated community, Villa HighPalms is the most private due to its position at the end of a closed road on a corner lot by the edge of the rainforest. 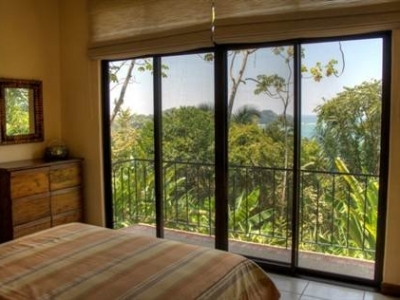 Sightings of tucans, raccoons, iguanas and monkeys are common. 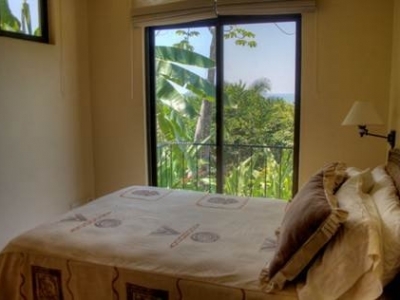 The community of Canto del Mar, where Villa HighPalms is located, offers convenient access to a string of pristine beaches, being only 150 meters from the coastal highway turnoff. 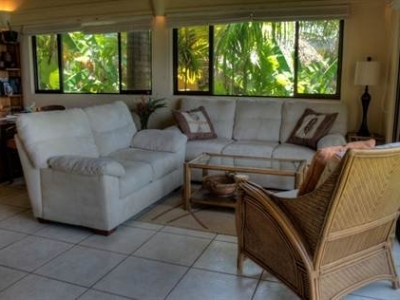 It offers 24-hour security with a manned entrance and hourly foot-patrol. 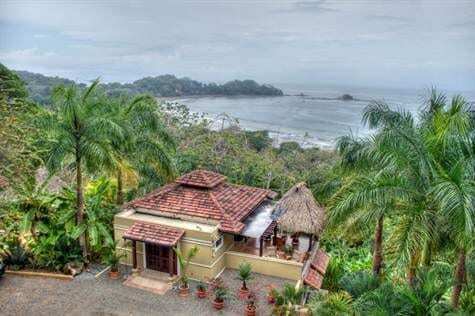 The stroll from the villa to Playa Dominicalito (Little Dominical Beach) takes 5 minutes down a gentle slope, alongside a football field, and across a low traffic road. 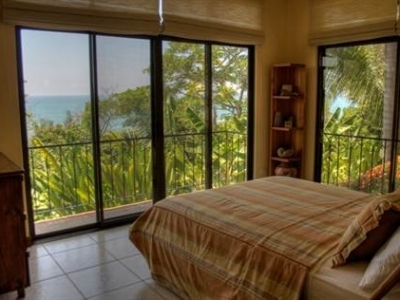 The beach has a beautiful backdrop of emerald rainforest, light brown sand and rocky outcrops at both ends. 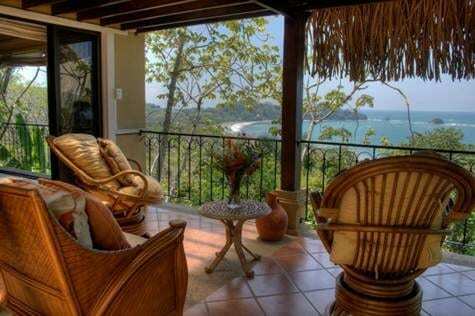 Sunsets on the beach are fabulous. 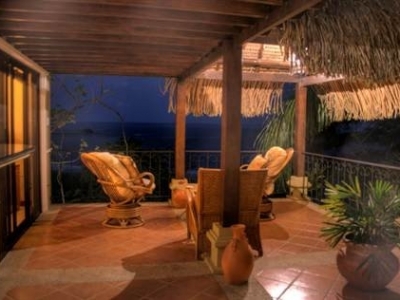 There is a popular waterfall with a natural swimming pool less than 1 km away. 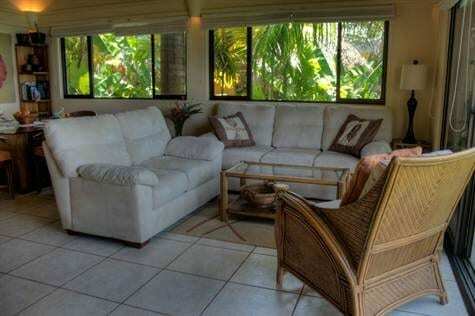 This fully furnished 1500-sq.ft.vacation home is surrounded by majestic palm trees, a profusion of tropical fruit trees and flowering plants. 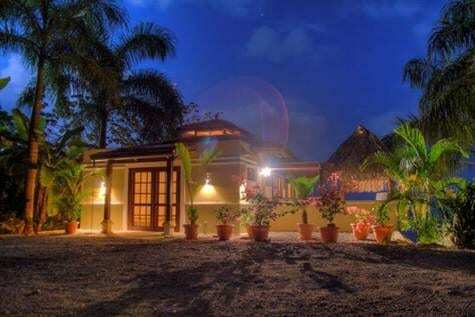 The corner position of the villa ensures tranquility and total privacy. 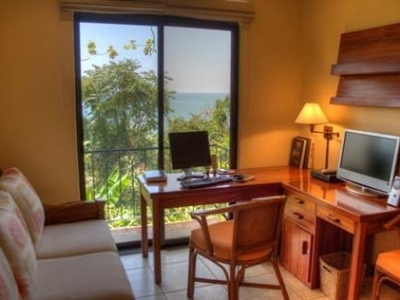 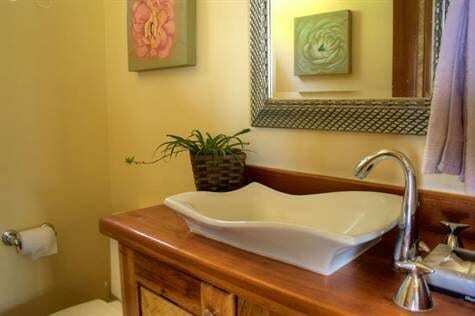 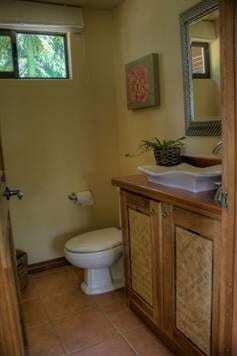 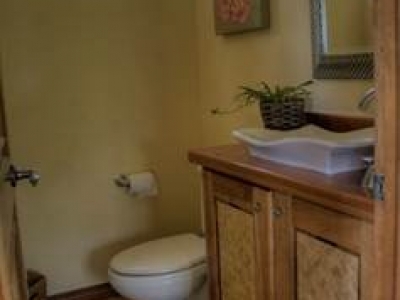 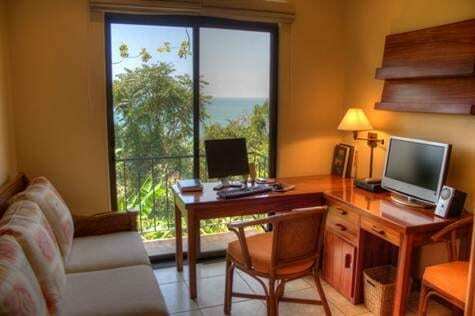 One of the 3 bedrooms is furnished as a home office and TV room. 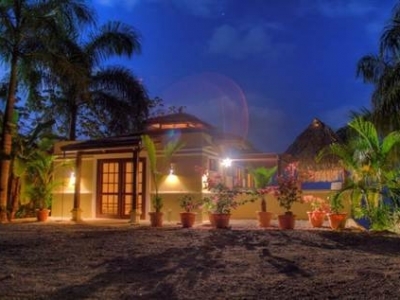 There are 5 AC units to keep the villa cool during the day while ceiling fans suffice during the night. 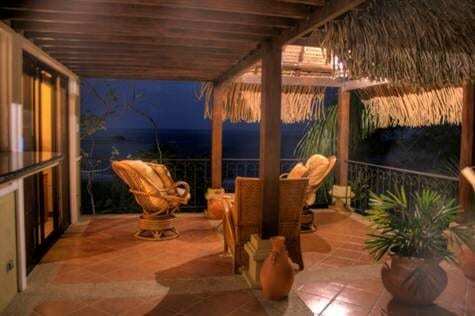 Quality ceramics, hard wood poles and beams are used in constructing the villa and the design is overall airy, modern and tropical. 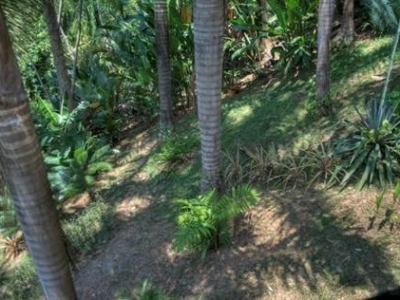 There is plenty of space for car park directly in front of the villa.